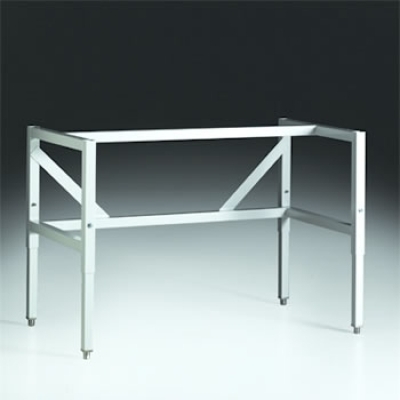 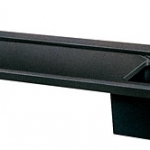 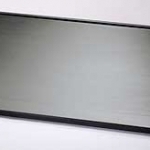 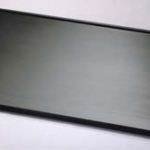 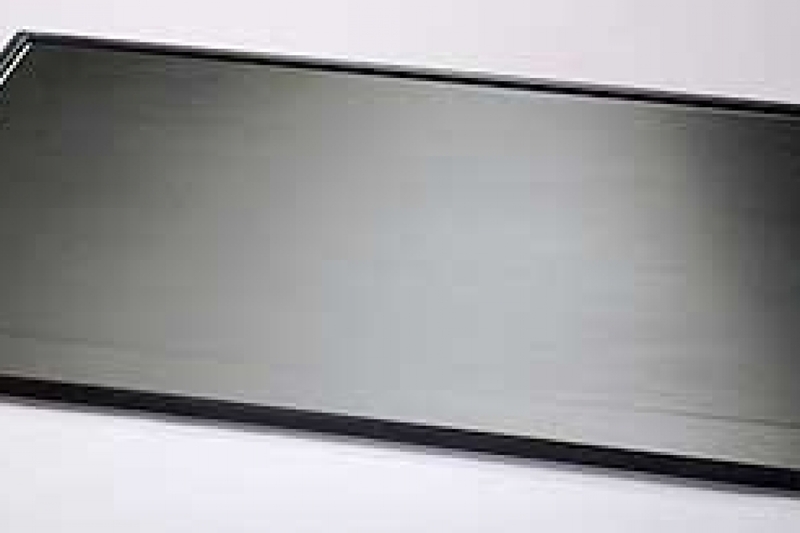 Solid Epoxy Dished Work Surfaces are available in 2', 3', 4', 5' and 6' widths. 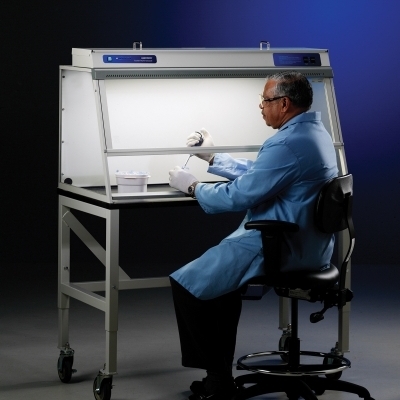 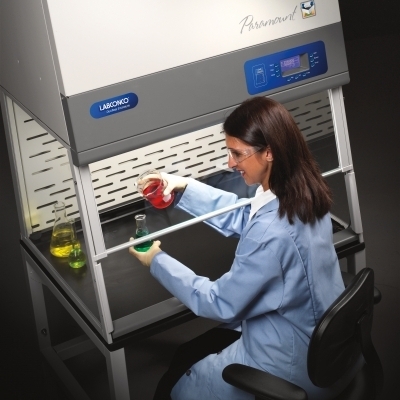 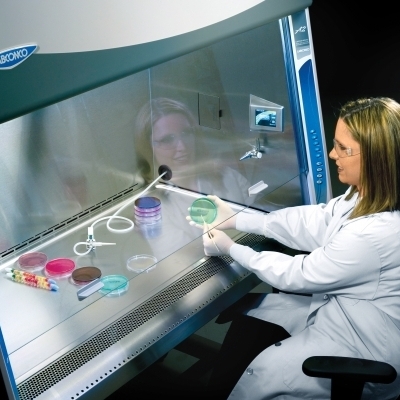 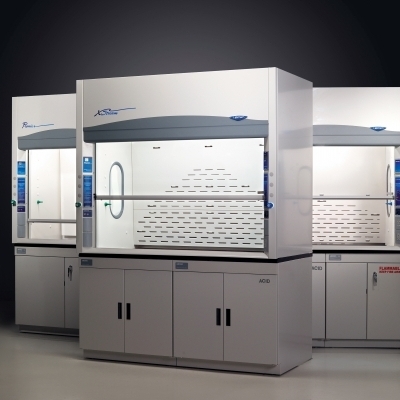 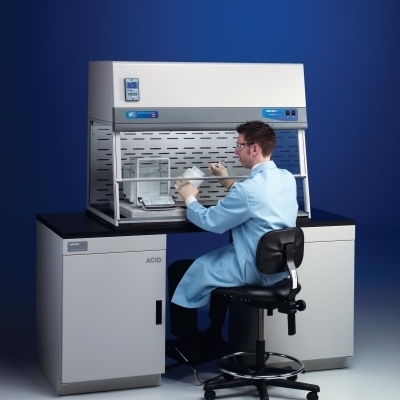 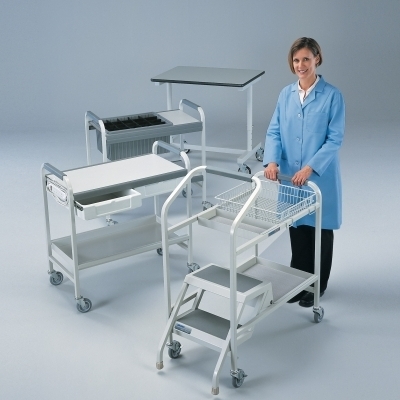 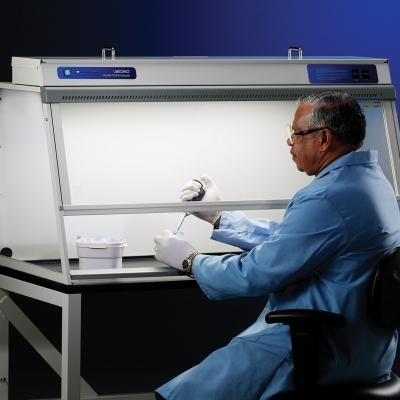 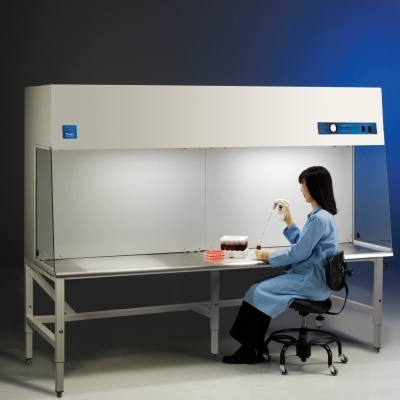 They may be used to support a variety of Labconco enclosures including Paramount Ductless Enclosures, Purifier Class I Enclosures, Purifier HEPA Filtered Enclosures, Purifier Filtered PCR Enclosures, Purifier Vertical Clean Benches, Purifier Non-ventilated PCR Enclosures, Protector XVS Ventilation Stations, Protector Work Stations, XPert Balance Enclosures, XPert Filtered Balance Systems, XPert Filtered Balance Stations and RXPert Filtered Balance Systems. 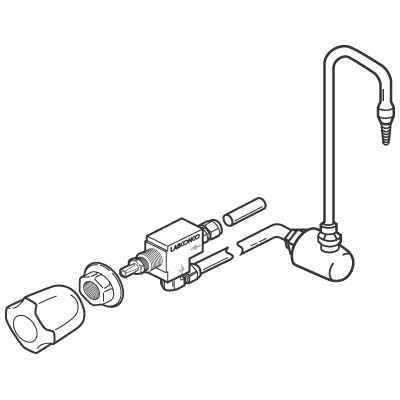 Cupsink cutouts: No cupsink cutout. 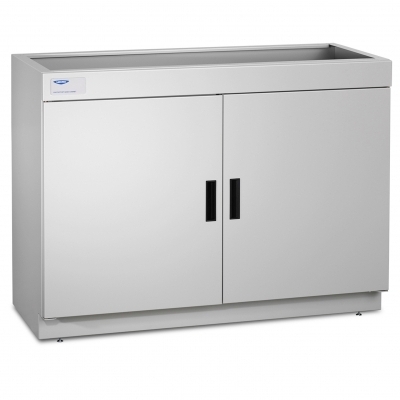 Includes 10" x 14" x 6" sink.